Collaboration is essential to successful businesses today, particularly for smaller ones that must communicate, develop, and execute workflows with limited resources. Businesses of all sizes now work with remote employees, some of whom may be offshore, and an excellent workflow designer allows these geographically dispersed teams to collaborate with a minimum of fuss. 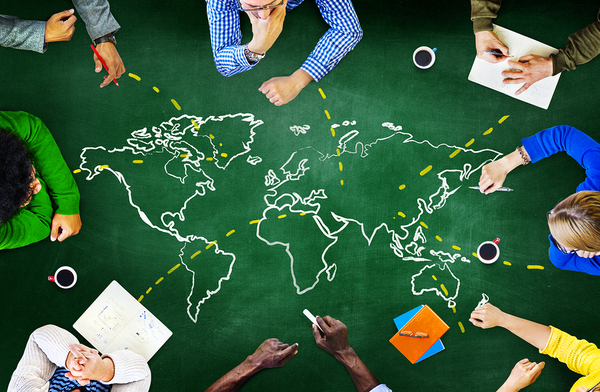 Online forms and workflows pull your team together, no matter how geographically dispersed. Workflow automation software can be more beneficial than traditional project management tools. When chosen with care and consideration, it is shaped to accomplish an unlimited number of collaborative workflows of all types. A great workflow designer solution helps people achieve common goals seamlessly, allowing professionals to work together successfully regardless of geographical location. Here are five ways electronic workflow designer software can make collaboration better. Rolling out a major IT initiative can take months and plow through significant financial resources. With workflow automation software, however, the people who will use the workflows, i.e., the engineers, copywriters, analysts, and administrative personnel, can be the ones who design the workflows. Therefore, the workflows will make sense to the very people who use them, and there are no worries about outsourcing programming tasks or overburdening the IT team. Suppose a project requires that a team member collects data in the field. The workflow designer that is mobile-friendly allows that person to use a tablet or phone to collect data on the go and put it right into the form or database where it needs to go. Nobody is chained to his or her desktop environment. Manual data collection and entry can be minimized. This reduces errors and makes processes faster. Workflow automation software also keeps all project participants in sync with each other. If your workflow automation software requires user authentication and automatically tracks interaction with a workflow, it is not a problem to look at last Friday’s data and finding out who entered it. Likewise, if certain steps must be documented according to project rules or because of industry regulations, you can set up your workflow to automatically create an audit trail that can be invaluable if an audit occurs, or if there are ever questions later on. 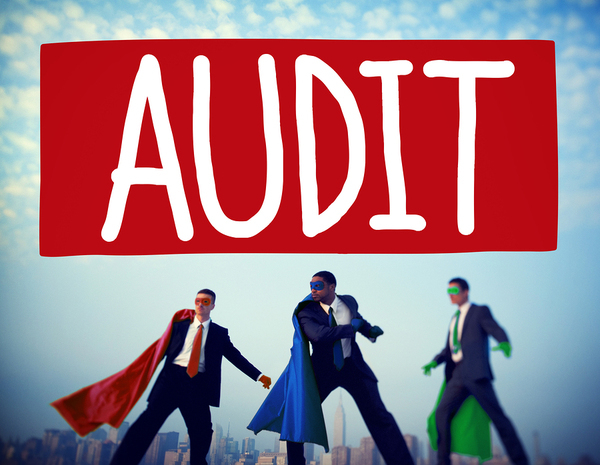 You won’t have to call in the superheroes for an audit if your workflows create automatic audit trails. In the old days, an engineering aid could spend hours meticulously plotting data by hand, and there were no guarantees the resulting chart or graph would not be lost. Electronic workflows, by allowing creation and gathering of electronic forms and other documents, ensure that essential documents do not get lost or damaged. People with proper authorization can obtain their own copies of critical electronic records and any changes to them can be noted and time stamped automatically. Today’s collaborative work team has no time to waste due to a global, fast-paced, competitive business environment. Nobody has time for manual forms and workflows and the risks and errors associated with them. Workflow automation helps ensure tasks are accomplished correctly the first time, without wasting time and money. Time efficiency and a low error rate are two critical differentiators that can confer a measurable competitive advantage. The workflow designer of today is not necessarily a programmer, but an intuitive software solution that puts workflow creation into the hands of the people who will use them. PerfectForms is workflow automation software with an intuitive, drag-and-drop interface that allows the creation of online forms and workflows with no programming required. What’s more, PerfectForms is mobile-friendly, so your team can accomplish their work and document it wherever they are. PerfectForms offers the ideal environment in which to design custom forms and deploy workflow applications, and can interface with many other software packages without the services of a programmer. Therefore, if data from a form must populate a database, it is made to do so automatically, saving time and reducing the risk of errors. Best of all, you can sign up for a free trial of PerfectForms and discover for yourself how powerful, flexible, and user-friendly it is. PerfectForms empowers any team to collaborate and compete better. This entry was posted on Monday, July 25th, 2016 at 5:59 am	and is filed under Workflow. You can follow any responses to this entry through the RSS 2.0 feed.